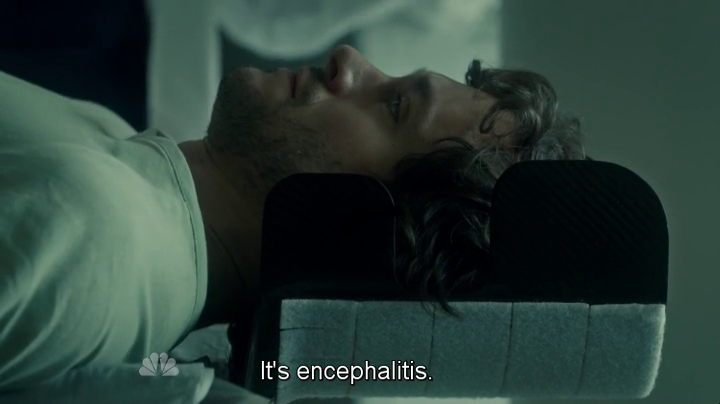 Will Graham’s (induced) hallucinations and seizures are caused by encephalitis: this results from a brain scan he’s undergoing, but Hannibal Lecter (Mads Mikkelsen) already knows it. 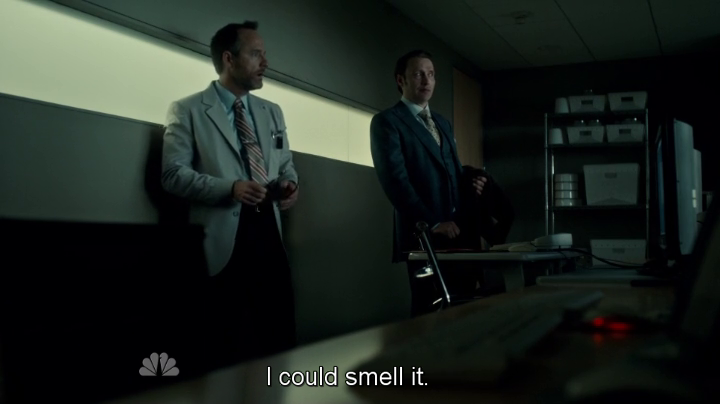 He explains Dr. Sutcliffe (John Benjamin Hickey) he “could smell it”. 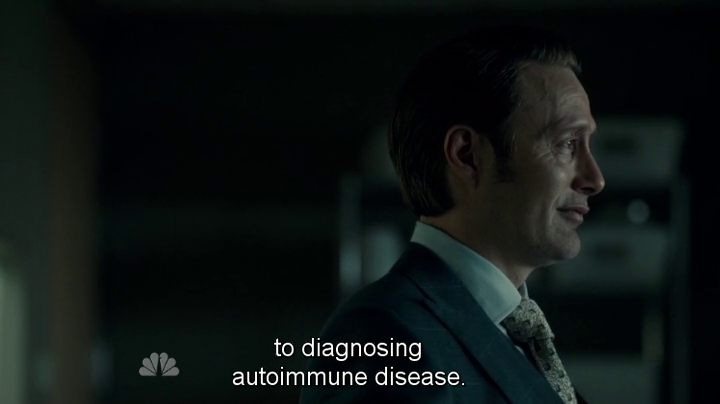 Dr. Sutcliffe is a former colleague of Hannibal’s and remembers he was able to call out a nurse’s perfume, but he couldn’t imagine now he can diagnose an autoimmune disease by the smell only. 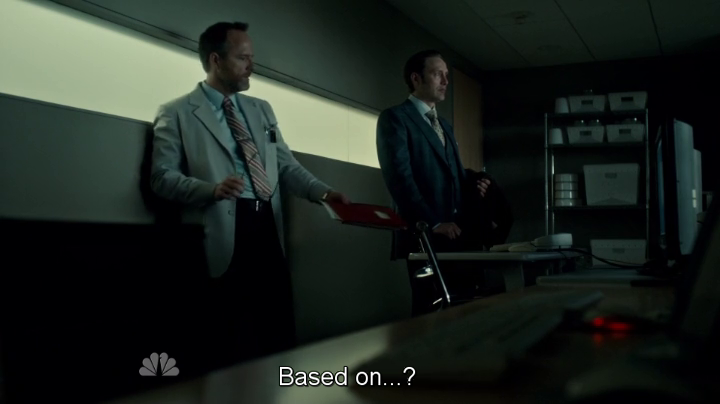 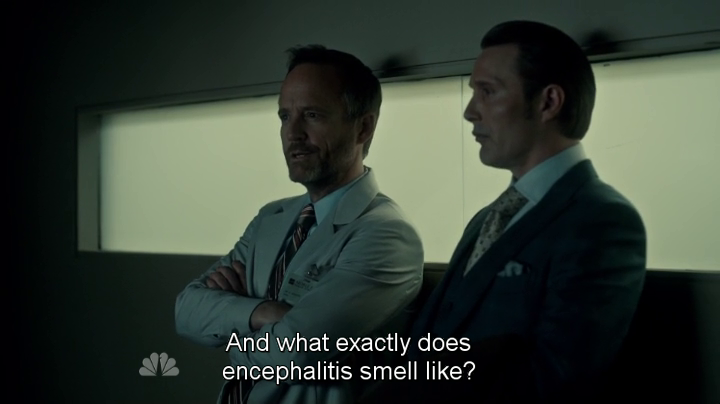 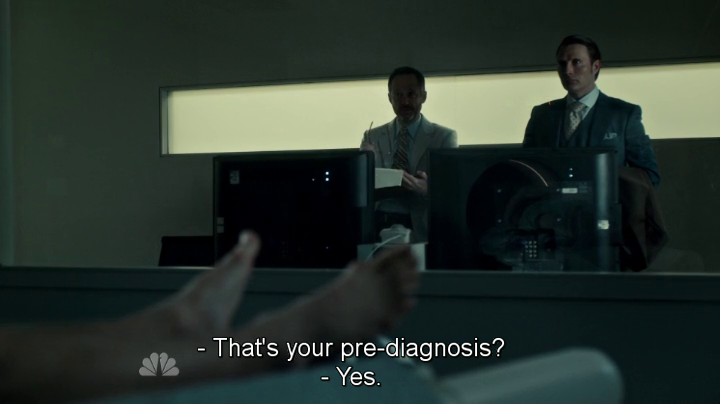 He’s curious and asks Hannibal what the “specific scent” of encephalitis is like. 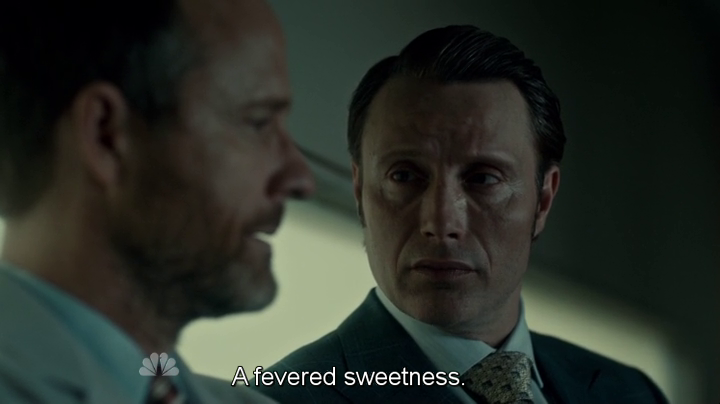 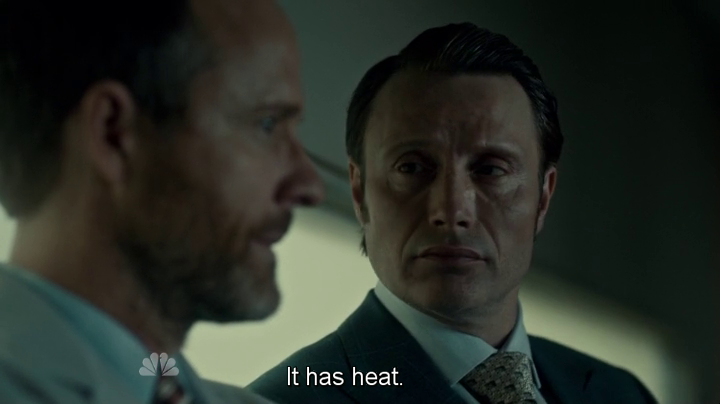 Hannibal’s description is terrifying, yet intriguing: this disease “has heat” and a “fevered sweetness”. 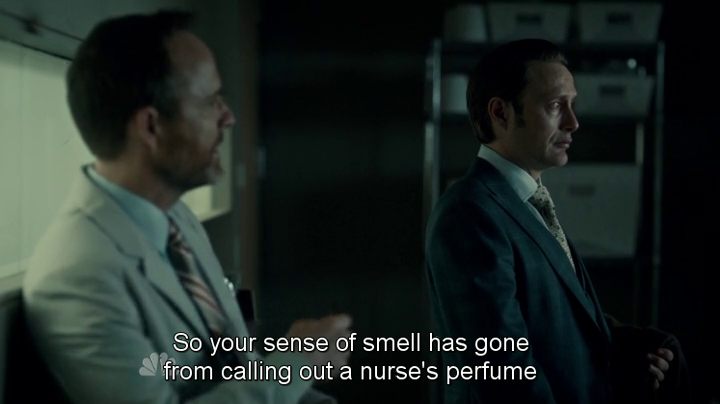 I personally connect such a description with fruity fragrances, especially those with peach as a dominant note. 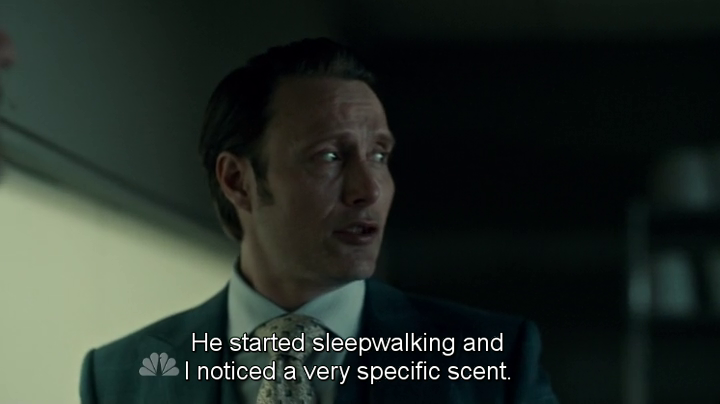 What perfumes do you think could match this description?